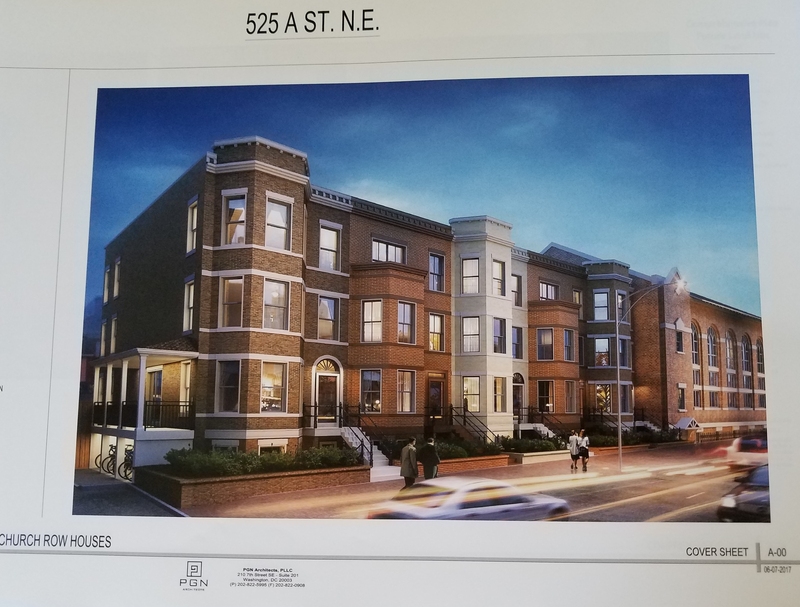 Thursday night Brian Pate’s ANC6B’s Constituent Outreach Task Force voted unanimously to recommend the full ANC6B support a coordinated rat abatement program for Eastern Market Metro Plaza. Responding to neighbors’ concerns regarding Barracks Row rodent issues, some of which includes the Plaza infestation as evidenced by the numerous burrows in the planting areas, Commissioners Ivan Frishberg and Kirsten Oldenburg convened a meeting of personnel from city agencies which share responsibility for oversight and maintenance of Eastern Market Metro Plaza. Frishberg told the Task Force that a major problem is that city agencies don’t talk to each other and no agency professes to have sole jurisdiction over the Plaza. 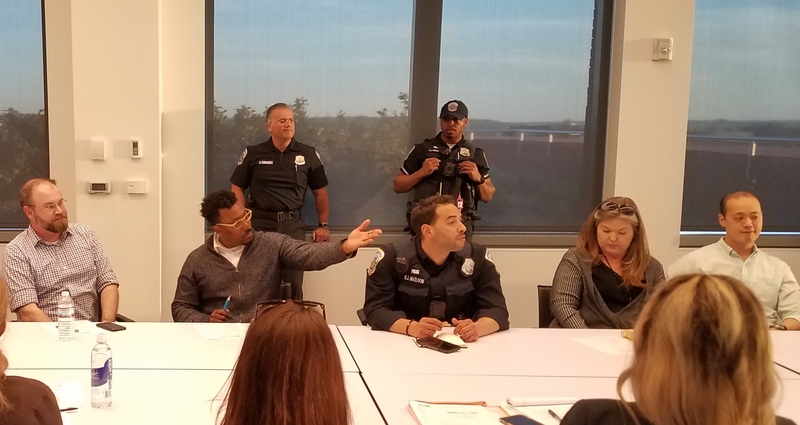 On January 24, he and Oldenburg convened a meeting attended by the Department of Health (DOH), District Department of Transportation (DDOT), ANC Commissioners, community leaders, and the Capitol Hill Bid to discuss the rodent infestation on the Plaza. Frishberg told the Task Force that the Department of Health advises that they just can’t put out poison and hope to be effective and that the infrastructure which supports rat dwellings must be addressed. This, they advised, will necessitate action by other agencies. 1. Replace open trash cans on the Plaza with BigBelly litter compactors and self-closing litter cans. 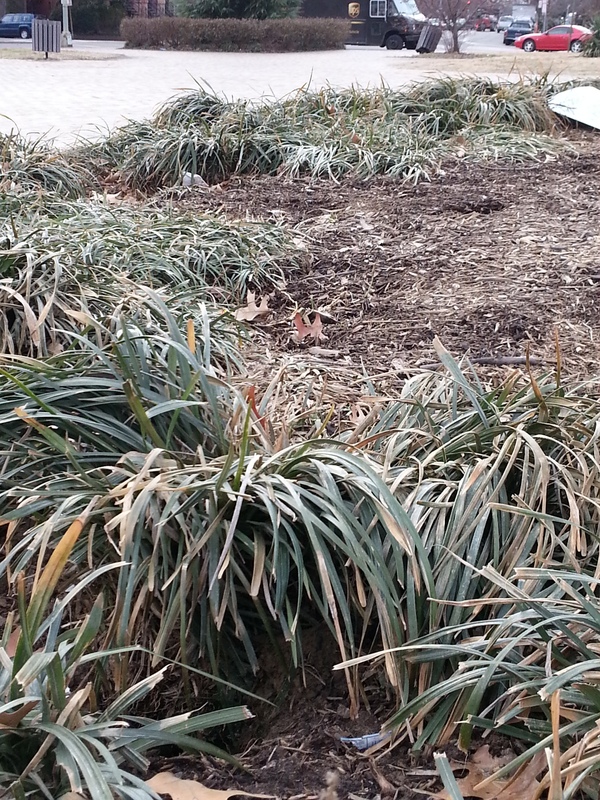 Eliminate and replace the rodent-friendly plantings, including the Liriope grass, the dying and dead low bushes, the rose bush hedge and existing wood mulch. Follow removal of the rodent-friendly plants with an additional two weeks of intensive baiting. 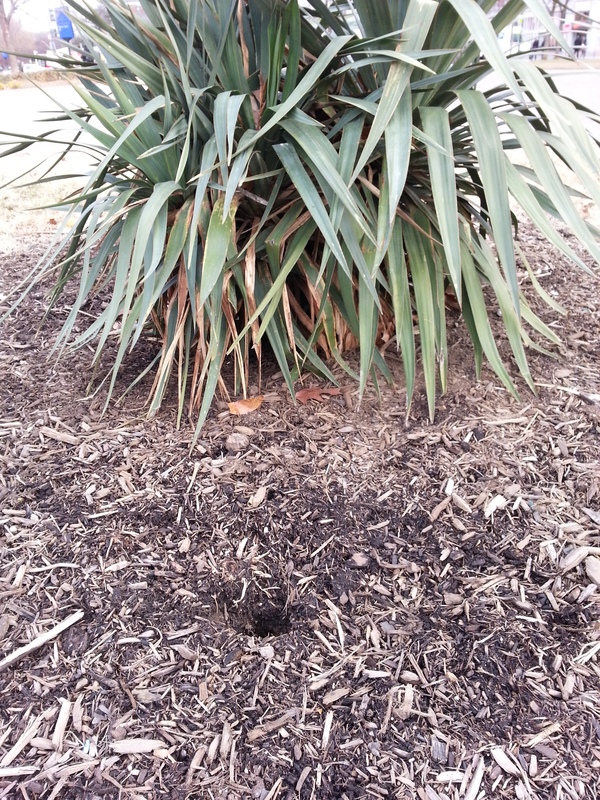 Replace the yucca plant with an 8 foot Goldenraintree in the center of the circle. Spade turn the area of burrows to a depth of three feet to eliminate burrows. Dig a five inch deep foot wide trench inside the perimeter of each circle. Spread river stone mulch to a depth of four inches over the entire circles. Stone should be an equal mixture of 1 – 3 inch river stone and 3- 5 inch river stone. Site several groups of accent boulders – two or three in each planter circle. Follow up with frequent inspections, regularly bait the space. Frishberg explained that ANC6B approval would move the process forward and allow commissioners to begin discussions with agencies on implementation of the recommendations. He expects that the Department of General Services would be the agency responsible for coordinating the effort. No time frame was discussed regarding the DOH proposal, and the DDOT is notoriously unresponsive to community and ANC requests across the city. 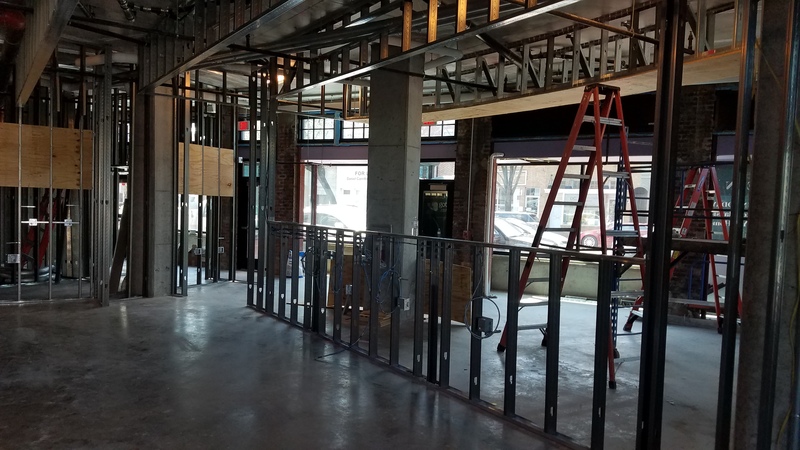 Capitol Hill Corner will report on the city’s progress in responding to the ongoing concerns of neighbors and Barracks Row businesses. Thanks very much for this timely and detailed advisory. First, imagine how this infestation will be exacerbated in the future with a very large, deep excavation at the site of the Hine School. Rats there will flee in all directions from that excavation. 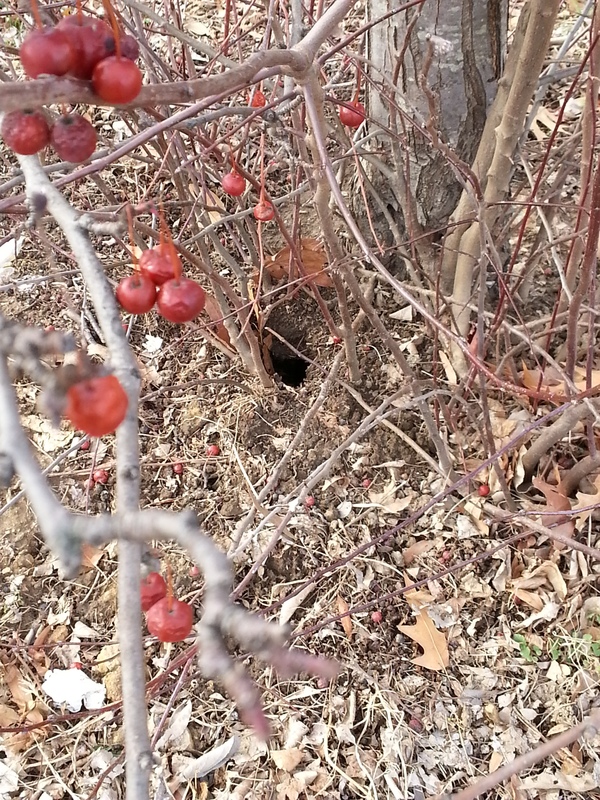 From my own past interviews of DC RAT ABATEMENT personnel, they tell me that because rats live in extensive underground networks with many entrances and exits, the only effective obliteration of all rat inhabitants comes from putting poison down all the rat holes around the entire perimeter of an infested area (such as one or more entire city blocks). In this case it would seem that the rats pervade Barracks Row and have spread to the Eastern Market Metro Plaza. So — a very big task already. Remove food sources and rats die or leave. As long as the Barracks Row, Plaza, Hine School environment is unsanitary with poor waste management, especially on the part of the private sector, the rats will survive.